TemplateMonster has a library of over 1,800 WordPress themes you can choose from. 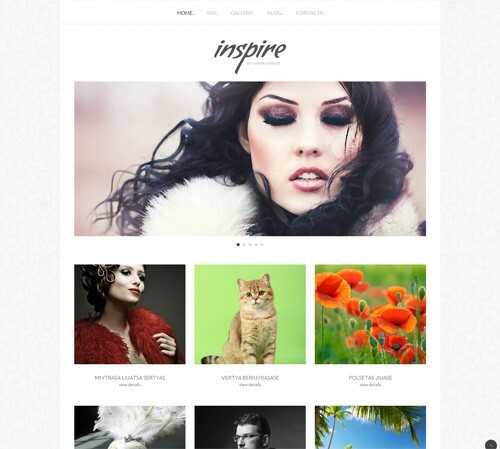 Click here to see their collection of WordPress themes. TemplateMonster has been around since 2002, making them one of the oldest and most popular options in the industry. Aside from WordPress themes, they also have themes for other CMSs like Joomla. 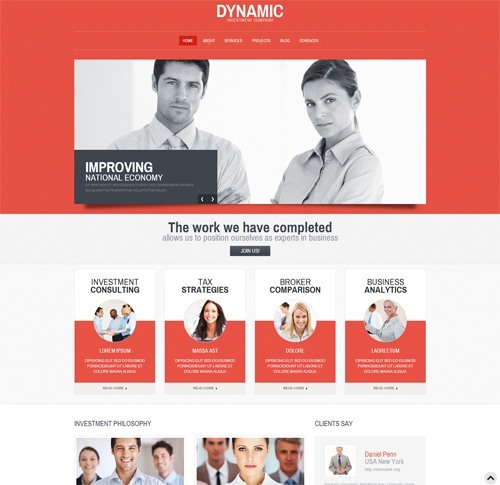 Click here to see their Joomla templates. 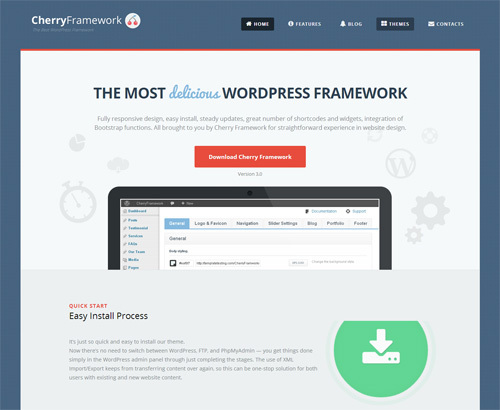 Their newest WordPress themes are built using the Cherry Framework. TemplateMonster has developed their own responsive WordPress theme framework called Cherry Framework. Cherry Framework embraces modern web development best practices and leverages HTML5/CSS3 features. It’s built with Bootstrap (a popular front-end development framework) as its foundation. Note: Giveaway Period is Finished. You Won’t Be Able to Leave a Comment. This giveaway ends on Thursday, November 28, 2013. Please use a valid email address when leaving your comment so we can send you an email if you win. The winners will be announced in another post. Comments are moderated so your comment may not show up right away. Comments that don’t follow the instructions on how to participate (described above) will be removed.